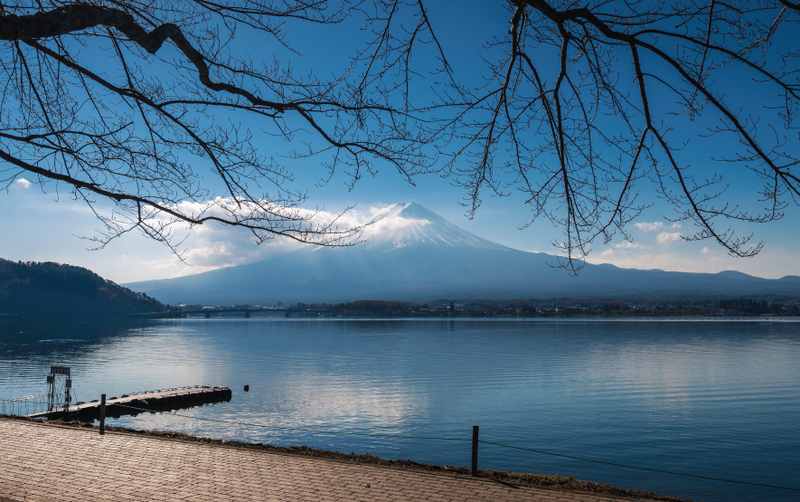 Japan’s lakes have inspired poetry and attracted millions from across the globe. Most of these are caldera lakes, set in the mountains and reflecting the beauty of the forests all around. Come visit, for leisure or adventure, and take back amazing memories.